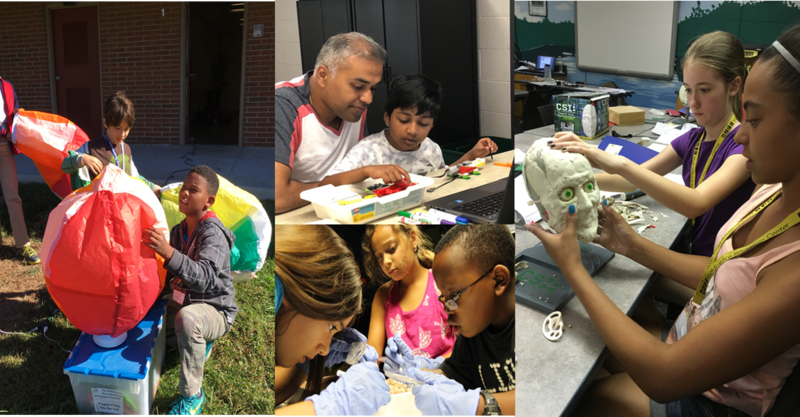 MSiC Open House and Mars Engagement Day | Math Science Innovation Center | Happenings | Style Weekly - Richmond, VA local news, arts, and events. Join the center on Saturday, Sept. 29 between 10 a.m. and 2 p.m. at the Math Science Innovation Center for its open house and Journey To Mars community engagement day. Kids will have the opportunity to build straw rockets, create the first Mars habitat using 3-D printing pens and learn about the effects of lower gravity. Enjoy lunch from a food truck and visit a NASA Challenger learning center.